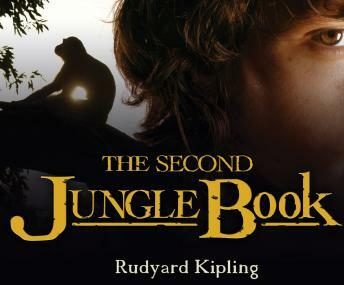 The Second Jungle Book is the sequel to Rudyard Kipling's acclaimed collection of stories about the Indian jungle. These new stories were published a year after the original, and mostly focus on the same characters including Mowgli, Baloo, and Beeghera. Similar to his first collection of fables, this sequel also contains a poem at the end of every story, showcasing Rudyard's knowledge of the politics of the time, as well as his passion for the Indian Jungle.